You can now get a Kindle app for a PC, which I downloaded on Saturday. I went ‘shopping’ for free titles because I wanted to see what the experience was like, and picked up The Arabian Nights, Grimm’s Fairy Tales and Anna Karenina. 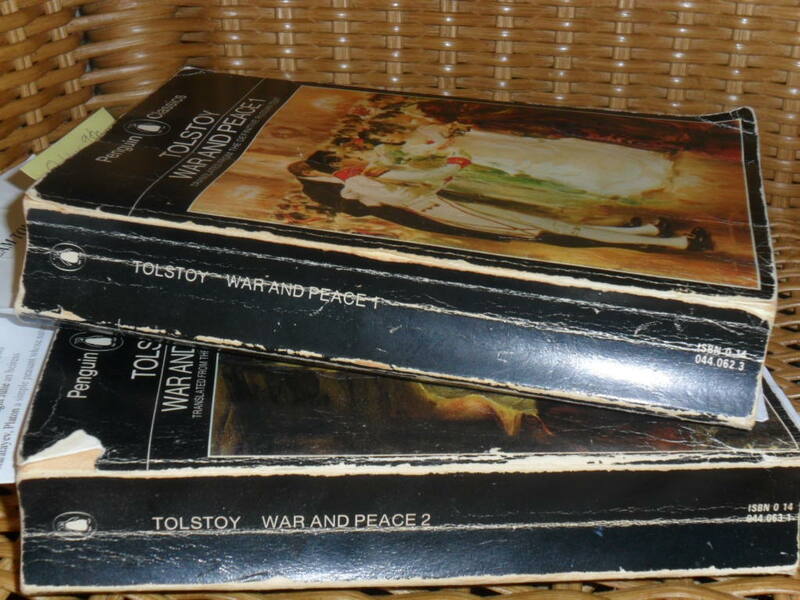 To see what purchasing was like, I bought the Complete Works of Tolstoy for £1.4o with one click. The next thing was to try reading, so I sat in my chair facing the screen and read. The first tale of an Arabian night is a bit dull, I must say, tales being tales and not stories, but I kept reading. It may have been because I could not easily thumb forward to see where the tale ended (although I could have clicked easily enough) but the experience was one of steadiness. I liked not having to hold the book. I liked sitting upright in my chair and not slouching. I didn’t fall asleep. I read for an hour. I explored some buttons, found the book mark. The search function was amazing. I couldn’t quite equate the War and Peace with the one I’m reading on paper, so I searched for a character, and up came all lines of text mentioning him. Apart from anything else, it’s an instant refresher course, and something like this can help enormously with War and Peace, where it’s easy to mix up your Kuragins with your Karagins. So I think I’m sold on this gizmo. I gave up online Scrabble a while ago and took up reading blogs or Facebook during coffee breaks. Now I think I may just muse through Aesop’s Fables. One of the best things about it is the ease with which one can change the shape of the page – I always prefer a narrow width as it’s less tiring on the eye – and it seems all books, at least the ones I’ve looked at, are naturally large print, which is pretty wonderful and can only get more appealing with the passage of time. You can change font size, anyway, to suit. And then there’s the highlighting function, which I’m beginning to use avidly on War and Peace. I know I could have done that on the paperback copy, but that’s now been read five times (three by me, two by him) and yellow lines would have been a bit annoying, apart from which, with the leading so close in a printed book, and the print so small, and the margins so minimal, it can take the skill of a miniaturist to leave a note. Quality is obviously an issue in these early days. 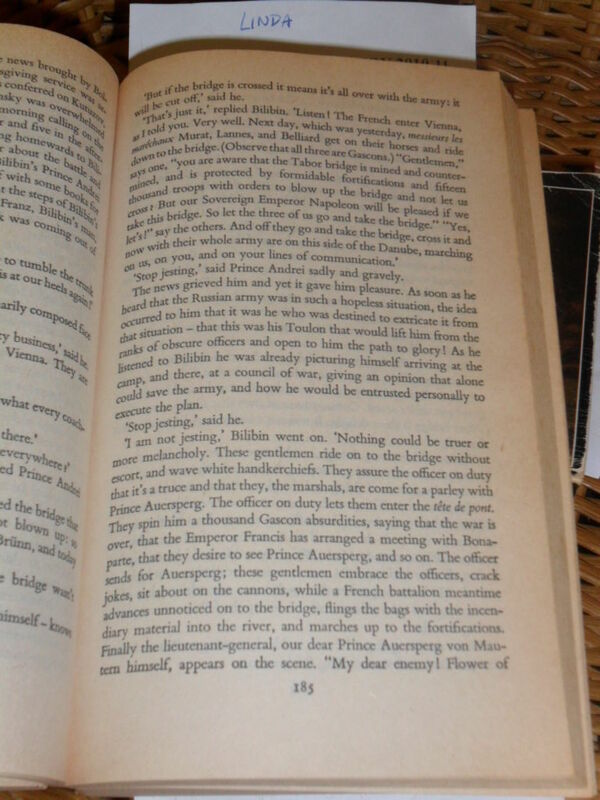 The free books were fine, but my Complete Works of Tolstoy for £1.40 is a puerile translation (translator not mentioned) in a very amateurish layout. Still, I’ve got it all between two covers – or is that ‘in one folder’? – including The Kingdom of Heaven is Within You, and Letter to a Hindu. Neat. Pricing seems to be something of an issue. I often notice on Amazon that a Kindle edition is about 50p cheaper than paper, and I’d like to know where all the money goes. Not to the author, I suspect, and certainly not into print costs and warehousing. So where…? There are a great many new books by authors I’d never heard of being given away free. I suspect this will become a browsing area for agents and publishers, should there be such creatures in the future. It’s certainly a good idea to give your book away free if you haven’t found a publisher. Nothing lost, and who knows who may bump into it? Some are low cost – between £2 and £4. Some cost about half the price of the original. I reckon that’s the safest pitch. It looks as if, as libraries close, ebooks open, and Kindle is cornering the market. But I’m beginning to suspect that my ideal will be to have a book in both formats, for different functions and locations, which is going to be a bit weird, buying a book twice. Perhaps they could give us free e-book editions when we buy a paper version? All it would take is a registration code.